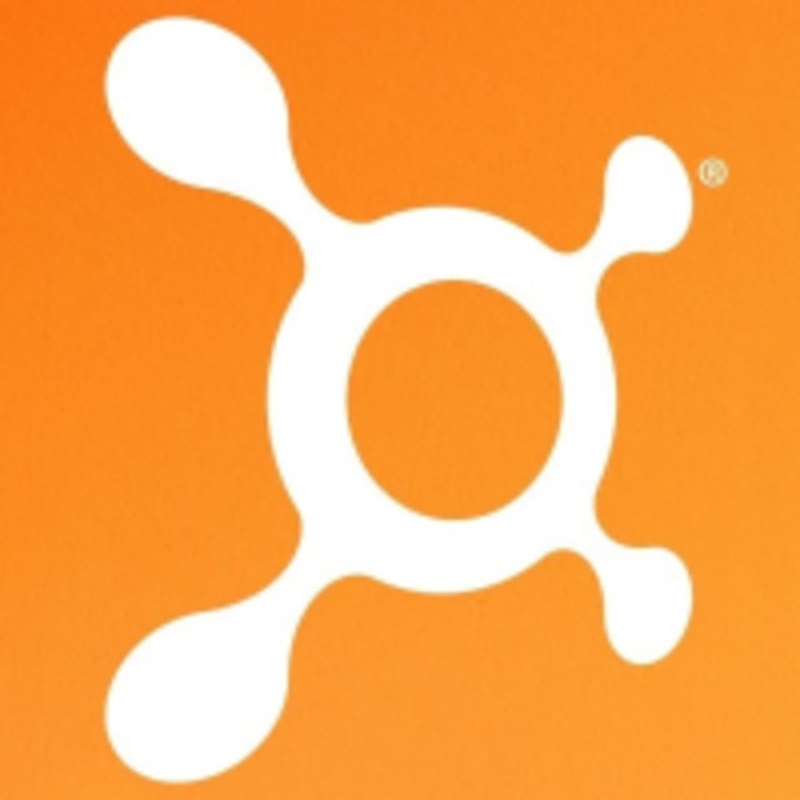 Start taking classes at Orangetheory Fitness (RQ) and other studios! The BEST 1 HOUR WORKOUT IN THE COUNTRY. Orangetheory Fitness is here in Singapore! * First timers strictly need to arrive 30 minutes earlier Founded in 2013, we offer group personal training workouts based on high intensity interval training (HIIT) that blend cardiovascular and strength training. We have locations throughout 45 states in US and 21 countries, with 1,000 locations worldwide, as of July 2018. Orangetheory Fitness opened our door in Singapore in July 2017. Within a year, we have grown to two studios – at Robertson Quay and Tanjong Pagar. Wear comfortable workout attire to move in, sports training shoes and a water bottle to stay hydrated. Subsequent visits: 15 mins Strict no-latecomer policy. Orangetheory Fitness – Robertson Quay is located at 38A Martin Road #02-01 Singapore 239059 Martin Rd, Singapore 239059 (Opposite Common Man, above PS Cafe) Nearest MRT station: Fort Canning, Clarke Quay, Somerset, Clarke Quay *First timers have to arrive strictly 30 minutes before the class starts. Ryan makes sure that my form is correct and was very encouraging. However, the heart rate monitor keeps slipping off and wasn’t very accurate. Lucky it was free, I would not pay $15 per session for it. Have gone for 7 classes, and either the TV screen or the HR monitor wasn’t working for 3 of them. I love you guys though, so this isn’t a problem as long as I don’t have to pay for the HR monitor. If in the future I have to pay for it then I’ll have to reconsider. interesting. but distracting. but interesting. Amazing class! It was my first OT class and Ryan really took the time to explain to me on how the system works, and kept a lookout for everyone’s form. I was pretty intimidated when I arrived, but it is actually pretty beginner friendly as you workout at the pace you are comfortable with, and your only competition is yourself. I found the studio extremely cold, and the treadmill blasts cold air into your face while running, but i didn’t find myself a sweaty mess which i really liked. The stats were pretty interesting as well, and makes me curious to see if i would improve. Will return ???????? So happy the HR monitors are now included! Would be great if you guys could specify whether the HR monitors will be included once this 2 week free classes ends!